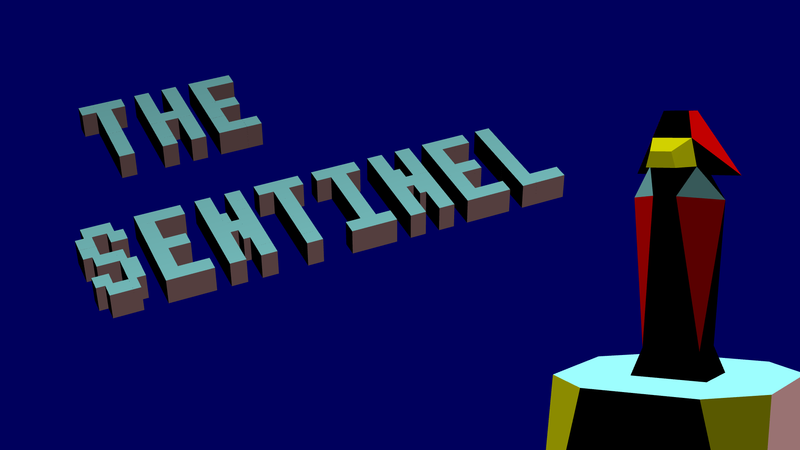 Augmentinel is modern wrapper around the Geoff Crammond classic: The Sentinel. The ZX Spectrum version of the game runs under emulation, providing all the original gameplay and features. 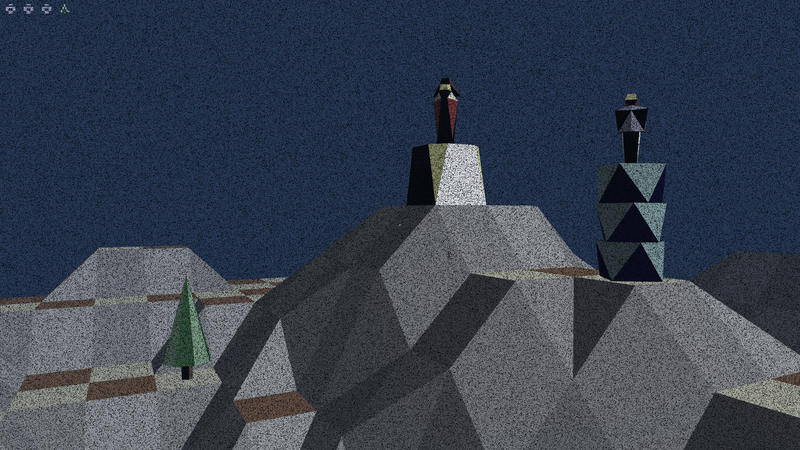 Replaced stippled drawing with accelerated 3D rendering. 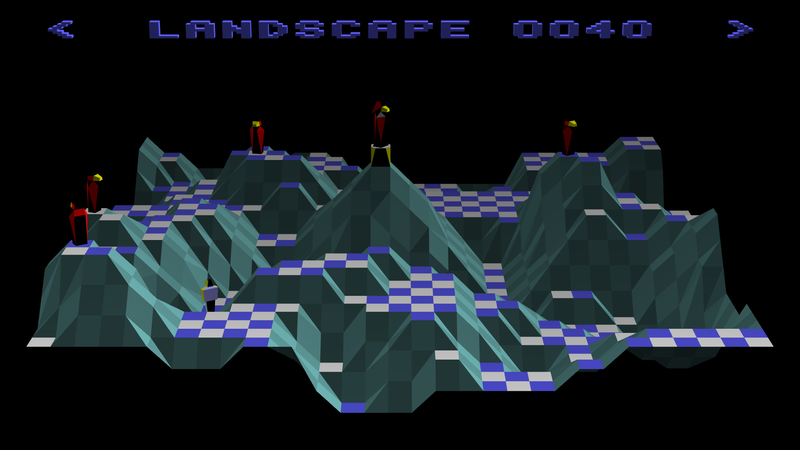 Restored model and level colours from PC VGA version. Replaced sound with C64 music and positional effects. Replaced slow view panning with mouse free look. Removed need to type secret codes for unlocked levels. All remaining game logic runs as normal. VR support (via OpenVR) will be added in a future release. DirectX 10 compatible hardware and drivers. 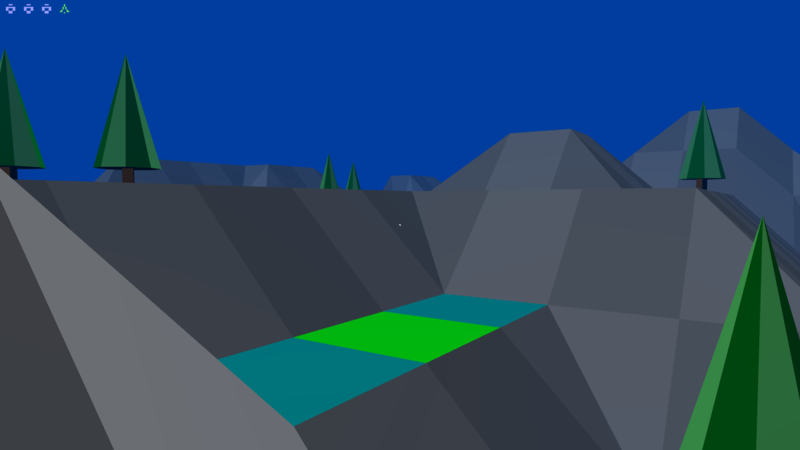 Version 1.0, last updated 1st April 2019 [view ChangeLog]. If you get an error about a missing XAudio DLLs, run the DirectX Runtime Installer. Geoff Crammond for the original design and program code. Mike Follin (Software Creations) for the Spectrum port. Amstrad Plc. for permission to use the Spectrum 48K ROM. Marat Fayzullin for his Z80 CPU core. Dave Jolley for ideas, testing, and feedback. This is an unofficial fan creation, distributed without charge. I have no affiliation with the original developer, publisher, or other rights holders. This program must not be distributed through any for-profit channels.